Easy to foldaway for restaurant and street cafe dining. 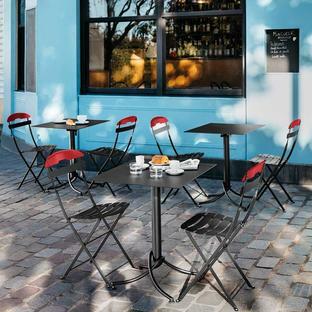 The Ariane tables by Fermob have fold-away tops and slot-in feet, so are ideal for bars and cafes where storage space is at a premium. 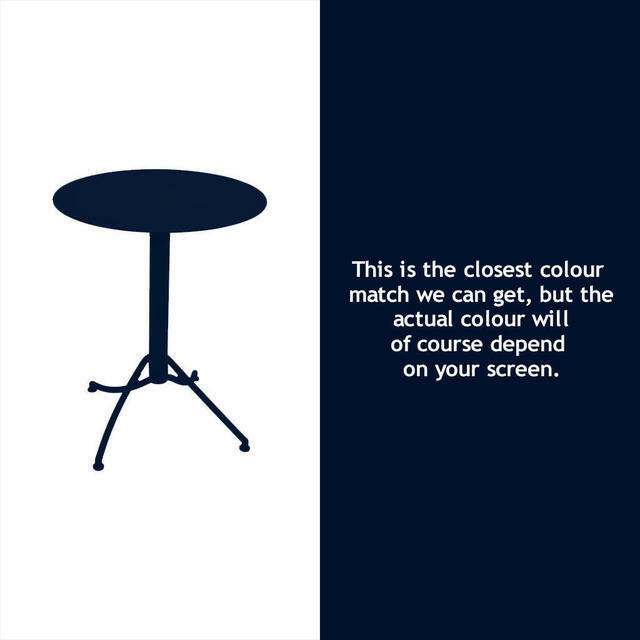 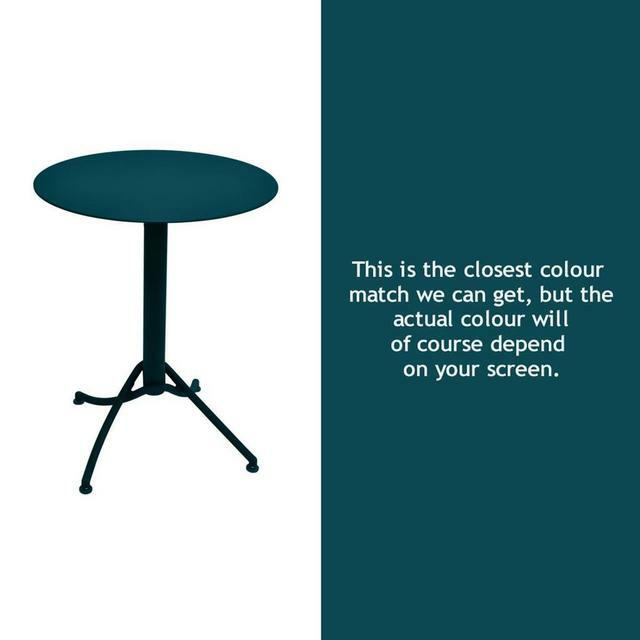 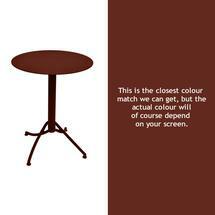 The tables have adjustable feet pads which can be adjusted, helping to prevent wobbling on uneven surfaces. 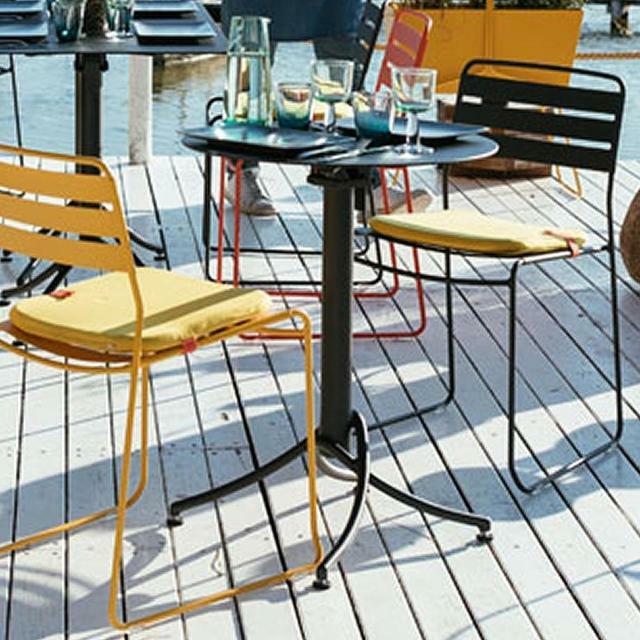 Ariane is available in 24 fantastic Fermob colours. 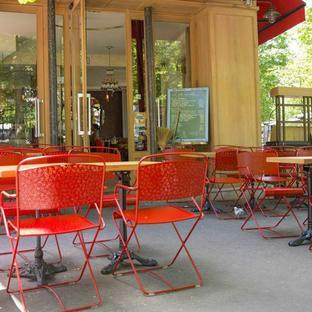 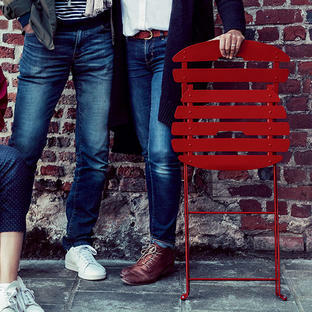 The tables are ideal paired up with chairs from either La Mome or Bistro collections. There is also a 60x70cm table size available in this collection. 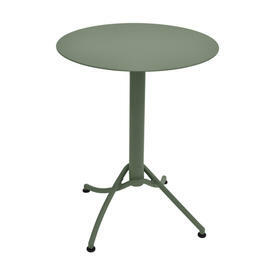 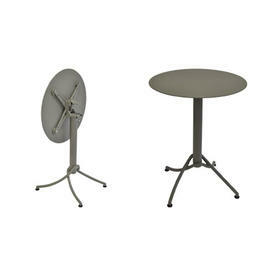 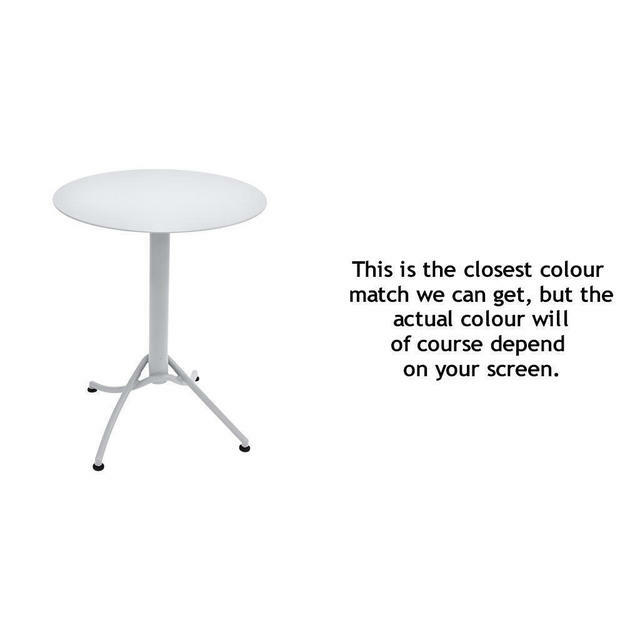 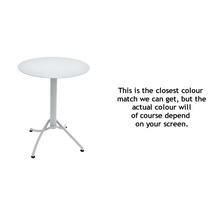 All Fermob furniture is suitable for contract purchase, however these tables are exclusive to contract purchasers only.